Made of High Density Expanded Polystyrene (EPS) a non-deteriorating, non-rotting Mildew/fungus/mold growth resistant material. M-D warrants that all components of the PROVA-SHOWER<sup>.</sup> system will meet all composition criteria for 10 years from the date of purchase. 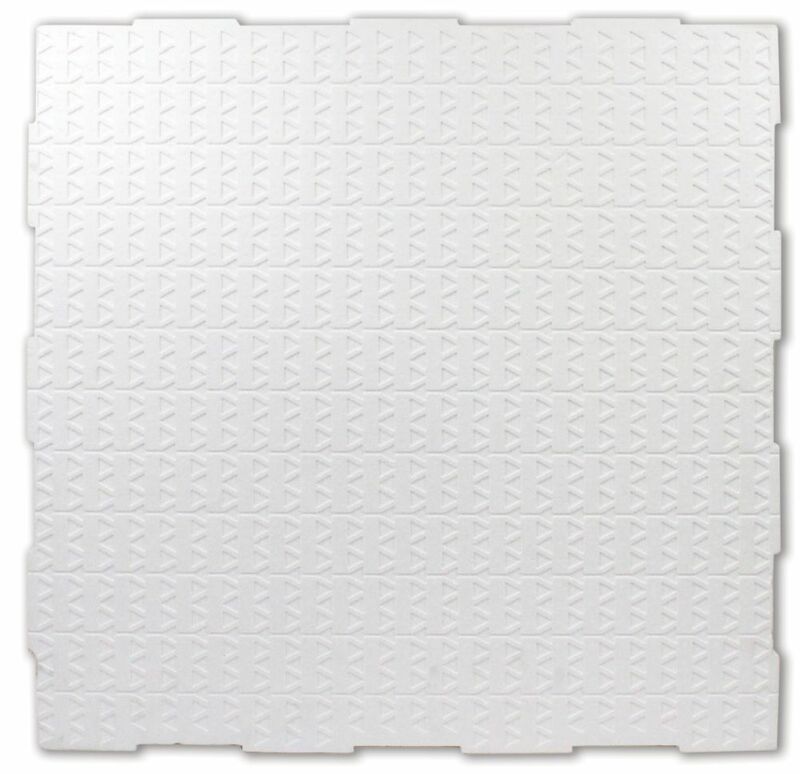 Additionally PROVA-SHOWER<sup>.</sup> system will conform to its performance criteria for 10 years from the date of purchase if the tile assembly was subjected to normal usage and installed in accordance with the PROVA-SHOWER<sup>.</sup> system. Installation Instructions and the installation standards of the Tile Council of North America (TCNA) and the Terrazzo, Tile and Marble Association of Canada (TTMAC). Home Depot and JAG Plumbing Canada products bring you a Selection of Quality Linear Drains manufactured by the Canadian based Shower Grate Shop. Margaux offers a unique blend of traditional design elements and modern fluidity to complement eclectic design interiors with refreshed sophistication. Store your toiletries and shower accessories with the Pilaster shower locker. With four removable shelves, this aesthetically pleasing, low-profile model accommodates users of all different statures. Luxury Drains Linear Shower Drain Square Grid, 24 inch. Luxury Drains by Toolway have been designed with premium grade 304 stainless steel to ensure a long life span and are compatible with all tile and stone flooring materials. Drains also include a hair catch and lifting pin. Prova Linear Pan Exensions The PROVA LINEAR<sup></sup> system for tiled showers features a unique modular pan and extension structure that allows for complete versatility when building out any desired shower base size and drain placements.